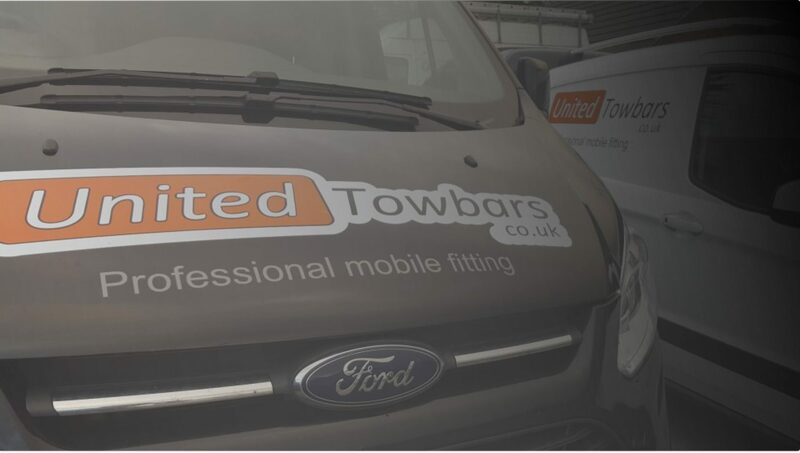 At United Towbars ltd we are committed to safeguarding and preserving the privacy of our visitors. Please check our coverage area as we cannot fit out of this area. We can only fit towbars within our coverage area. We cover North-Wales including Anglesey and the North-west upto Preston. by us and work to the companies standards.